Core training has been a buzz word for years and was an area I focused on during my time as a personal trainer. I now realize our obsession with “core training” was misguided. Every movement we do requires our core to stabilize and provide a base to generate movement and power. If you think you need core training to improve your game first identify what your training needs are. From this starting point an appropriate plan can be a created. With the help of a good coach you may decide strength is limiting factor for the growth or maintenance of your game. A good strength plan will inevitably strengthen the muscles of the core. The core is defined as the axial skeleton and all the soft tissue that insert on the axial skeleton – glute medius, abdominals, transversus, obliques are all muscles of the core. It is the base with which our appendages attach and produce power from. It is incredibly important but I would argue no more or less important than any other body part. A nice quote from Saveyouself.com Paul Ingraham: “The word “core” seems to suggest something fundamental, foundational — it has a confidence-inspiring connotation.” It makes us feel good to work the “core” because we feel it has such power. Much of the hype around the core stems from early low back research which identified the core as a potential contributor to low back. 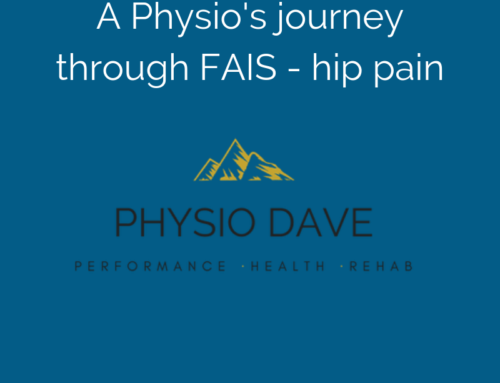 Our understanding has evolved and the core is no longer the crux or silver bullet in low back care. From a training perspective building the core with balance balls and bosu platforms promised athletes better balance and better performance. This too has was mis-guided. To get strong we need to be in our strongest positions (ie on our feet) and to improve our sport specific abilities we need to train similar patterns, not use fancy balls and wobbly boards. What we think of as typical core exercises, planks, crunches, ball exercises do “work” muscles of the abdominal wall but are poor at strengthening our body. If your goal is make the core stronger do uni-lateral (one sided) weighted exercises, deadlifts, front squats, chops, rows, with a weight that fatigues the muscles (ie 6-15 reps). Appropriate intensity, full body strength exercises require an immense amount of trunk stiffness and incorporate all parts of the body. I don’t prescribe core exercise anymore. I pick appropriate exercises for the person, often the exercise will challenge the muscles of the core. Won’t it prevent me from injuring my back? 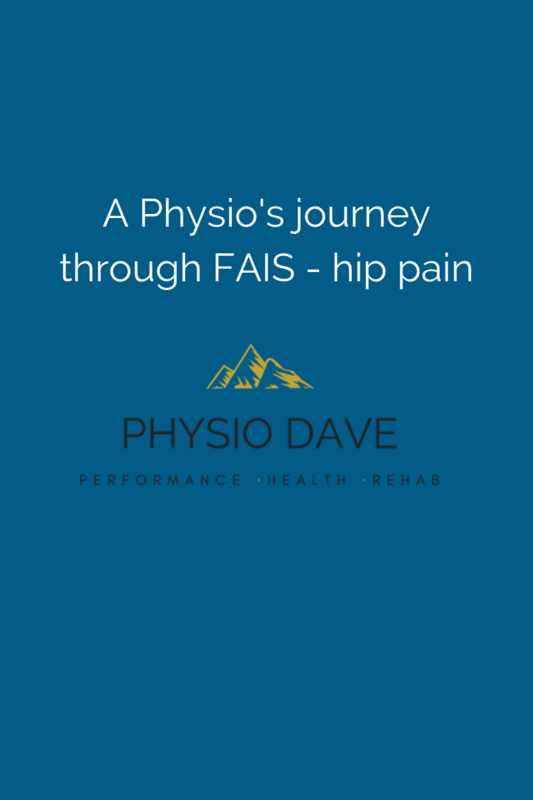 For many years clients suffering with low back pain were given core exercises to help improve their health. We now know targeted core training is no better than general exercise when treating low back pain. This doesn’t mean core exercises are irrelevant when treating back injuries but it does change why we do them. 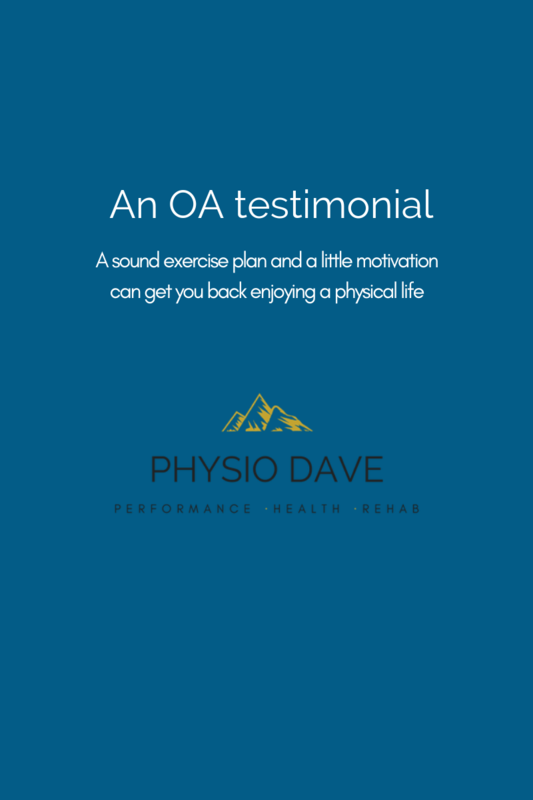 Pain free (or low grade irritation) motion of a sensitized body part improves the health of tissues, increases confidence and dampens down a ramped up nervous system. Results seen from core training protocols, are more likely due to the graded nature (easy to hard) of the exercises not weakness. Core exercises are simple, target the sensitized tissue, and can be a great starting to place to get people moving again. But again, this doesn’t make them unique. Like an injury to any body part: graded exposure to movement of a painful area is an effective means of recovery. Wont it improve my balance? Squash requires an incredible combination of speed and balance. To many people core and balance are synonymous, a strong core equals good balance. I question this logic because of the SAID principle: specific adaptations to imposed demands. To get good at lunging, balancing, and hitting a squash ball at high speed you actually to need to break the skill into component parts to get better at. By doing more planks and sit ups, you will most definitely get better at planks and sit ups but you will not get better at hitting a squash ball. Even balance exercises on bosu balls probably wont make you more stable on court. They can still be fun exercises to do but they shouldn’t be a high priority. – work on dynamic lunges: progress from static, to bounding, to jumping. – do ghosting drills: start slow and perfect the movement and gradually increase speed and repetitions over time. 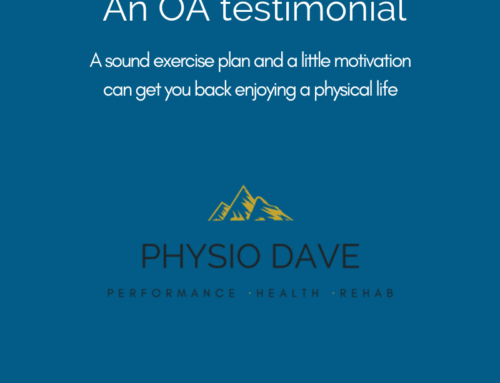 – improve mobility: your balance could be affected by a lack of flexibility. Practice yoga or implement stretch movements that mimic on court movements. Everyones flexibility is different so don’t expect to look like a 15 year old if you are 40 but it can be improved and can help. – reduce fatigue: as your endurance begins to falter, so will your balance. Improve your cardio by playing more squash and incorporating long, slow runs and interval training. – play people below your level so you can move with more ease. if you are always rushing around the court at speeds you can’t control you brain doesn’t have the opportunity to learn and improve. – Strengthen opposing muscles, do uni-lateral exercises, and focus on the primary strength and conditioning movements: push, pull, press, lift, carry, rotation, jump. This builds comprehensive full body strength and lessens the likelihood of injuries. There are no guarantees but a good dose of strength at the right times in your season can be invaluable. In Season: maintenance – for variety do light strength sessions, regular yoga and movement practice, long slow runs, and on-court drilling. Recovery session or hot session: Use typical core exercises as a recovery session. Low intensity movements through big ranges of motion follow a hard training session the day before. Although it is great that more people are becoming pro-active and adding extra training sessions to their week outside of squash I think more often then not the training is mis-guided. “Core exercises” alone will not improve your balance or your squash game. To improve your game try to incorporate movements and exercises that are more specific to squash and follow basic strength guidelines. 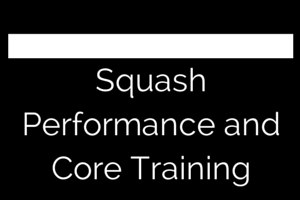 I hope this post activates discussion around core training and its benefits for squash. Frost et al. A fitness programme for patients with chronic low back pain: 2-year follow-up of a randomised controlled trial. Pain . 1998. Macedo et al. Motor Control Exercise for Persistent, Nonspecific Low Back Pain: A Systematic Review. Physical Therapy . 2008.